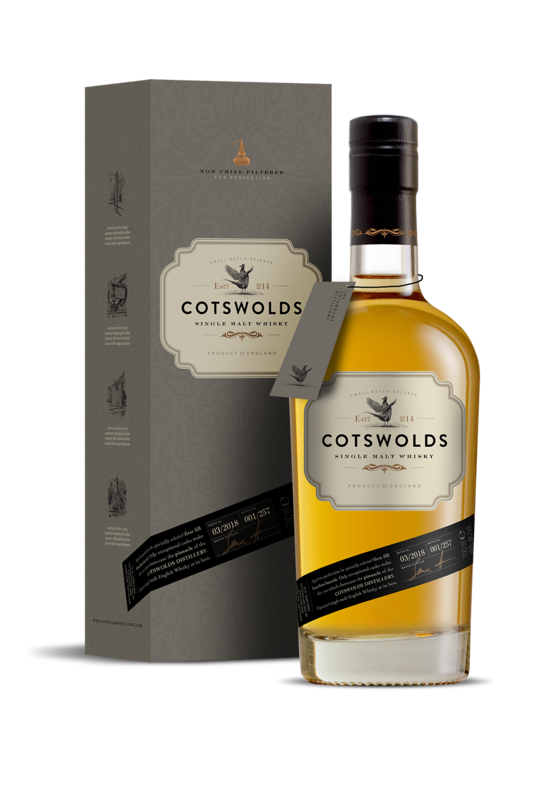 The Cotswolds Distillery will open at the end of July. [A preview event for the media takes place on 22 July 2014]. The first phase of this new-build project represents an investment of over £4 million. The ambitious vision by founder Daniel Szor for the first ever world-class distillery in the region is long-term and sustainable. 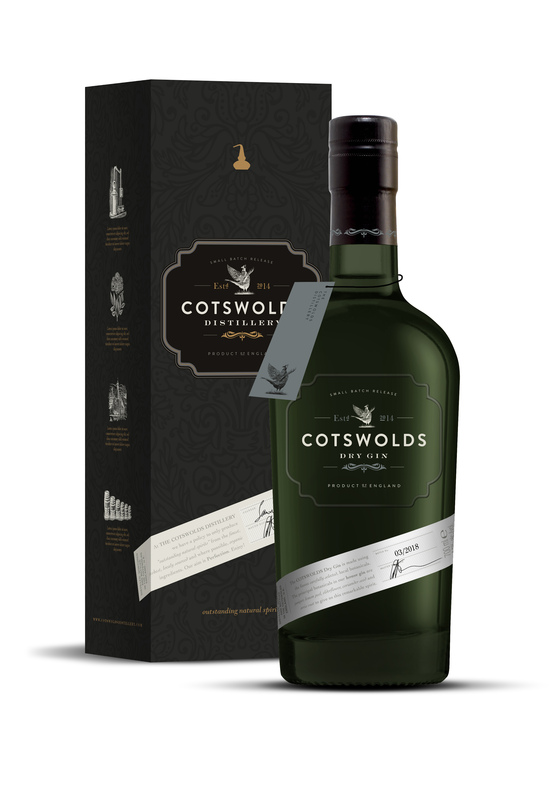 It will create quality whisky, gin and liqueurs with artisan qualities and provenance, and pioneer the production of quality spirits from the Cotswolds. This is an ambitious move particularly for English whisky, as there are currently only five English distilleries producing whisky. The scale of sourcing raw ingredients will have a notable impact in benefiting regional organic farming. 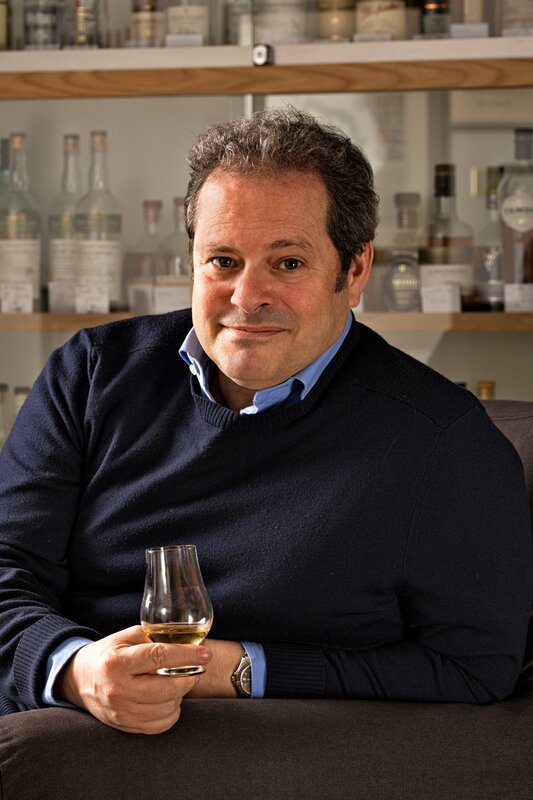 Whilst integrating into the local business community and countryside, and remaining true to craft distilling principles, it will fulfil commercial and international objectives that will place the region on the world map of fine spirits. This area of the Cotswolds carries the official designation of Area of Outstanding Natural Beauty (AONB). No other artisanal distillery exists in the Cotswolds. Some 38 million people visit the Cotswolds each year, generating over £130 million in annual revenue, and tourism is the area's primary industry. Enterprising new distilling team with an experimental vision - Working with Daniel Szor, is a team of three distillers; each brings his own expertise in whisky and gin, as well as liqueurs and specialities. Head Distiller is Alex Davies, who is respected as a dynamic young distiller with superb credentials and qualifications and an MSc degree in brewing & distilling from the world renowned Heriot Watt University Edinburgh. Working on classic principles, the team will also venture into new research and techniques. Scottish and German precision-built stills - Distillery equipment has been painstakingly sourced, with long lead time planning and tailormade specifications. Two copper pot stills for whisky come from Forsyth: 2,400 litre wash still, 1,600 litre spirit still. Mash size is 500 kilos (0.5 tonne) of malt per batch. Expected output per batch is 300 litres (bulk spirit), or 1.5 barrels. The 500 litre gin still is sourced from Holstein. Ambitious distilling of gin and whisky - Batch sizes will be meticulously controlled. The first batches will comprise 300 litres of spirit going into barrels (whisky), and 175 litres of high-proof gin (equivalent of over 400 70cl bottles at 46 percent abv). Capacity of single malt whisky, and other spirits - The distilling team will work continuously, six days a week, over 250 distilling days per year, to create 150,000 bottles of whisky, 100,000 bottles of gin, brandy and other white spirits per year. Raw ingredients - The scale of sourcing will have a notable impact in benefiting regional organic farming. In the first two years, 250 tonnes of malted barley will be ordered. (Five tonnes per mash, 250 days per year). An expansive distribution strategy - Sales and distribution will focus initially on the gin (from September 2014). The distillery will work with local and national distributors, and also drive export sales. The distillery forecasts selling 10,000 bottles of gin before the end of 2014. Investment in three years of whisky maturation - The distillery has purchased custom-made, re-charred American oak barrels and bourbon and sherry casks. * For more information regarding media usage, ownership and rights please contact SLO London .